Here at Good Life Lake District Cottages we like nothing more than happy holiday makers. Take a look at our current competitions that we have running below….you could be our next winner! You know the saying……”You’ve got to be in it to win it”. Each competition has their own terms and conditions listed, so check you qualify to enter and simply fill in the details. We are excited to bring you these holiday promotions and hope you are too. 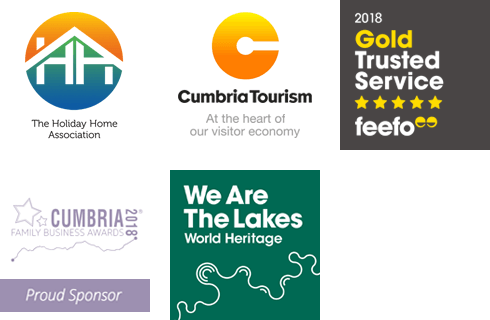 Whether the prize is a stay at our self catering holiday cottages or a treat from one of our friends in the Lake District we are sure you will enjoy the prize. If you love the Lake District and visit regularly, or haven’t been to our beautiful National Park before we wish you good luck! We update our holiday promotions page regularly so keep an eye on this space so that you don’t miss out.